Auditions are closed for the season and will begin again in July. 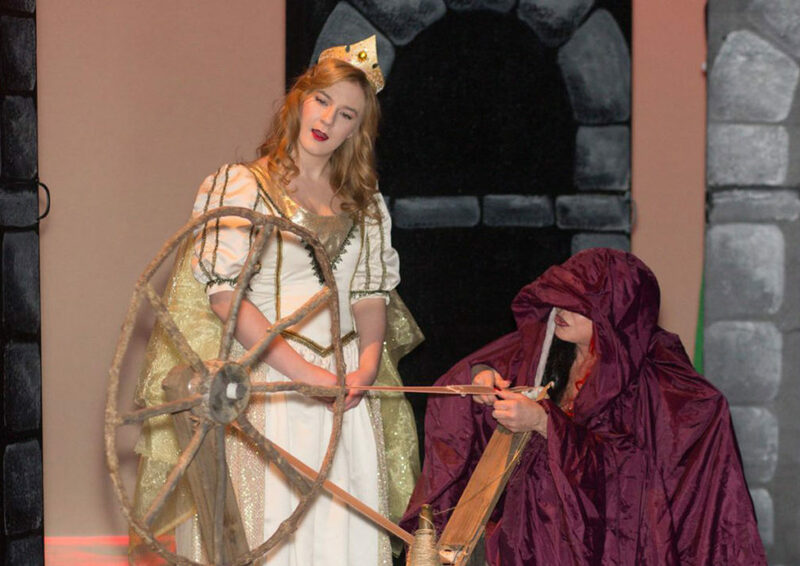 Audition details for “Sleeping Beauty” will be announced at a later date. For email reminders on upcoming auditions, please subscribe to our Newsletter by filling out the form below. Gemini Theater Company is holding auditions for it’s Classic Children’s Season production of “Sleeping Beauty.” This is an original, interactive, musical adapted from the original story by Charles Perrault with original music written by Lani Cerveris-Cataldi. Auditions will be held Saturday, February 23rd from 12:30pm – 3:00pm and Sunday, February 24th from 6:00pm – 9:00pm. We are casting 4-5 adults (18+) and 7-9 students (age 10 – 17) in this production. Adults will be contracted and paid a modest stipend. Actors should prepare 1 – 2 minutes of song to sing a capella, or audio equipment will be available to play music from a digital or CD source. Cold readings from the script will follow. All roles are high-energy, character roles and this musical is a comedy. Rehearsals begin Monday, March 4th. 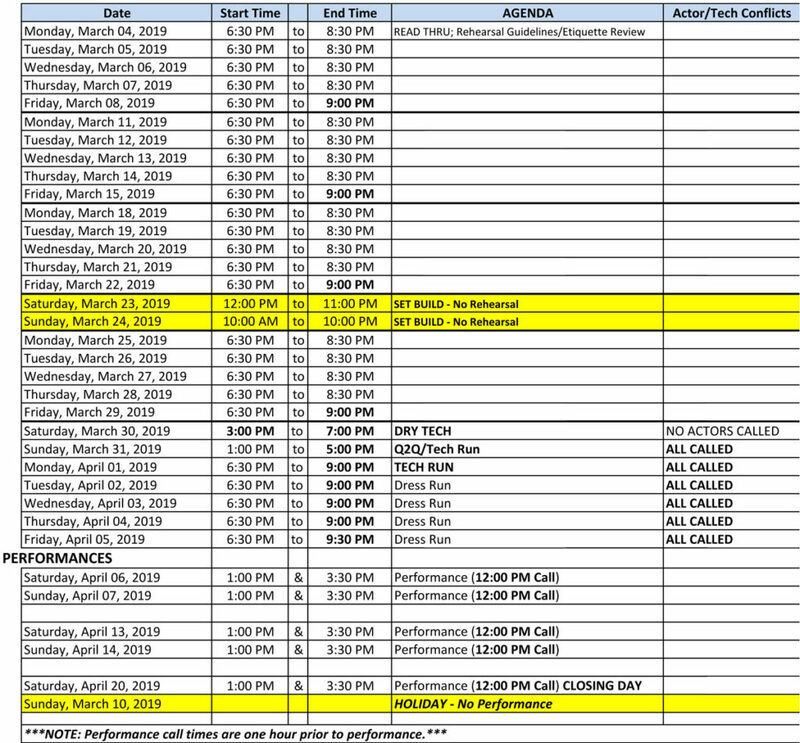 Production dates are April 6th – April 20th and all shows are on Saturdays and Sundays at 1:00 and 3:30 pm. Actors must have no conflicts with tech week or production dates to be considered for casting. All other conflicts should be at a minimum for rehearsals. Click here or call 412.243.6464 x21 to schedule an audition or send your resume to auditions@geminitheater.org. A staff member will call to confirm your audition time. Gemini Theater Company is a 501c (3) non-profit theater. All roles are cast based on availability and ability to perform role. We consider all actors for roles, embracing different cultures, religions, race, gender, and body type. We do not produce commercial characters or shows. For more information contact us at auditions@geminitheater.org or contact the theater at 412-243-6464.